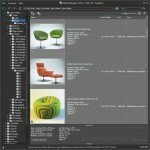 This version of Models Manager is compatible with the new version of 3Ds Max 2018. 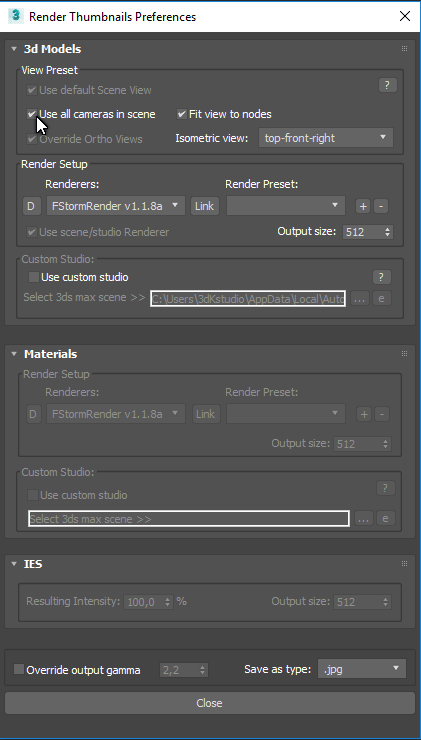 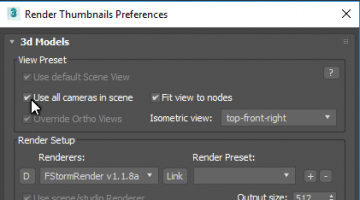 Added the support to Arnold and RedShift renderers – now you can create Proxy what are compatible to these renderers. 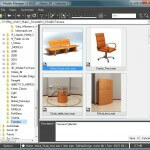 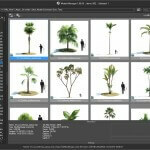 Related to "Models Manager v.1.65.17"